Bay View Hotel is something we are extremely passionate about developing, this small 50 room hotel is to commence construction in 2020 and will be fully completed in 2022 in time for the arrival of the six lane road bridge. 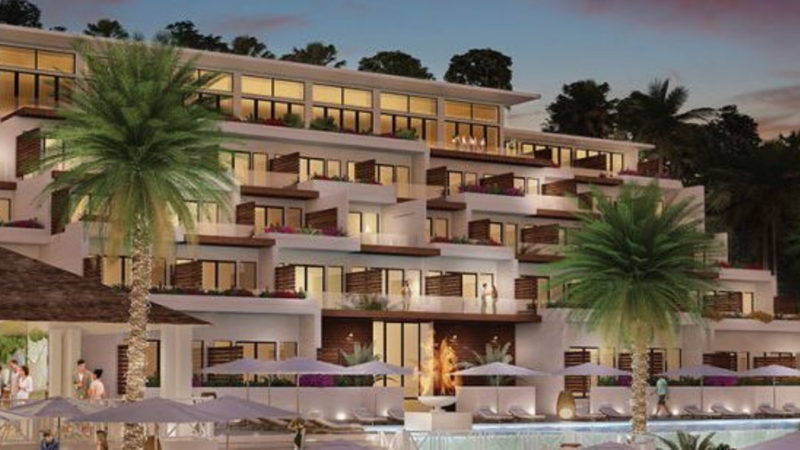 Although we are still in design and research stage we are choosing to construct a modern hotel that will offer a range of facilities that align with the fusion of business people and vacationers alike. The hotel will be managed by a International brand. We are able to offer investment opportunities for individuals or companies wishing to be involved in this project.